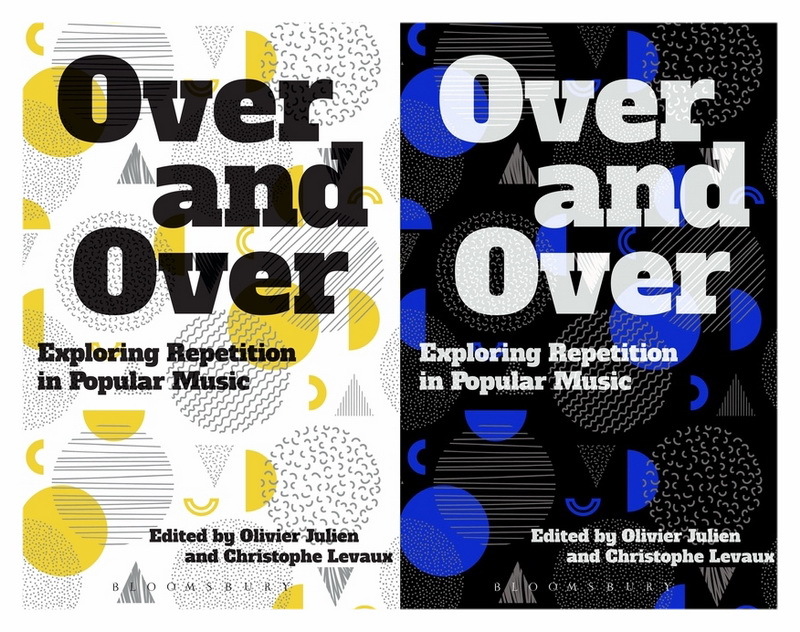 C'è anche uno scritto di Chris Cutler, Loops, Memories and Meanings, nel libro Over and Over - Exploring Repetition in Popular Music curato da Olivier Julien e Christophe Levaux e pubblicato in questi giorni da Bloomsbury: "From the Tin Pan Alley 32-bar form, through the cyclical forms of modal jazz, to the more recent accumulation of digital layers, beats, and breaks in Electronic Dance Music, repetition as both an aesthetic disposition and a formal property has stimulated a diverse range of genres and techniques. From the angles of musicology, psychology, sociology, and science and technology, Over and Over reassesses the complexity connected to notions of repetition in a variety of musical genres. 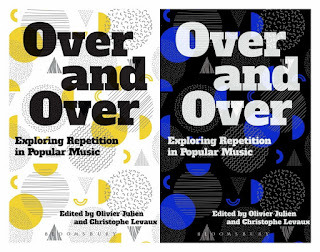 The first edited volume on repetition in 20th- and 21st-century popular music, Over and Over explores the wide-ranging forms and use of repetition - from large repetitive structures to micro repetitions - in relation to both specific and large-scale issues and contexts. The book brings together a selection of original texts by leading authors in a field that is, as yet, little explored. Aimed at both specialists and neophytes, it sheds important new light on one of the fundamental phenomena of music of our times."